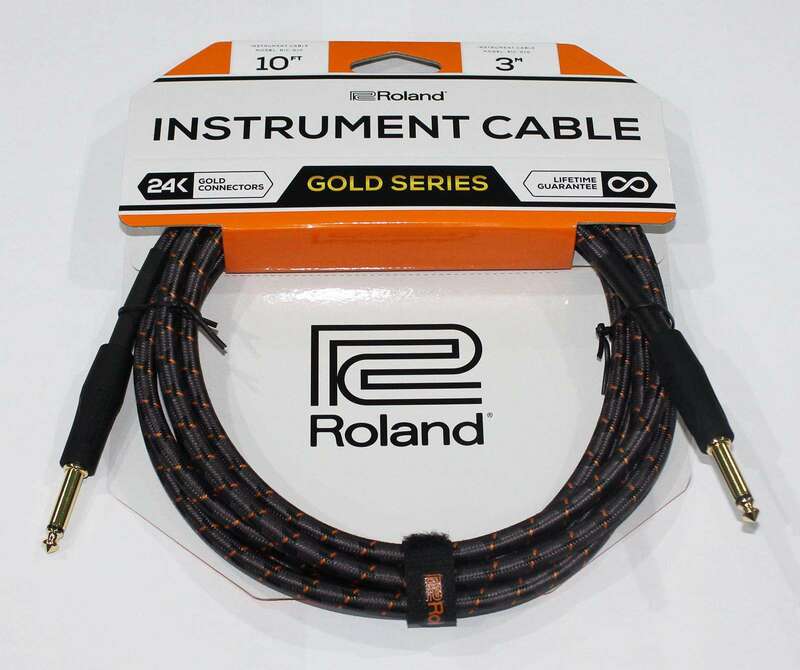 Roland?s Black Series instrument cables deliver professional performance and exceptional value. Our multi-strand, oxygen-free copper core wire translates the true tones of your instrument, while high-density spiral shielding eliminates unwanted noise. Incorporating high-quality connectors and a low-capacitance design, these rugged cables give you pure, natural, and accurate sound everywhere you play.